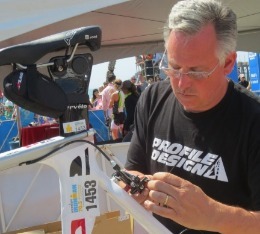 Professional bicycle mechanical services to help maintain your bike. 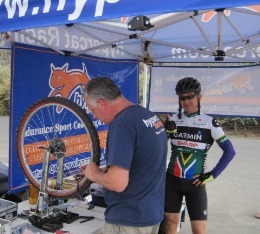 Hypercat Racing offers a full complement of services to keep you riding your bike safely and with a smile. new bike. Know your specs before your buy! Rebuild, overhaul, spec vintage bikes. More than just building a build to your spec! bike or other gear related challenges.